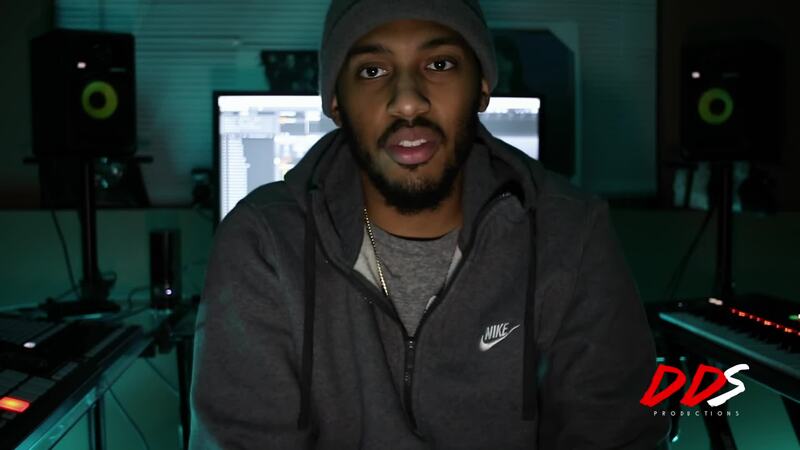 DDS825 is the beats creator for Try Me by Daj Loaf. DDS Answers Your Questions! about making Beats, selling Beats, & more. BingeNow.com is a new video outlet to connect and serve the African American, Urban and Multicutural video consumer to promote business and entrepreneurism.